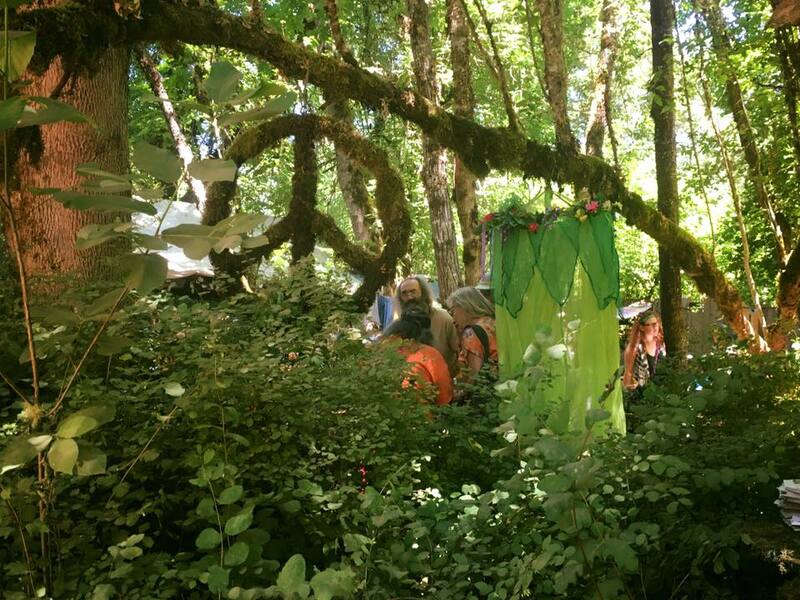 Nestled in the trees, teeming with positive energy, and showcasing stunning local crafts, Oregon Country Fair is an amazing experience. 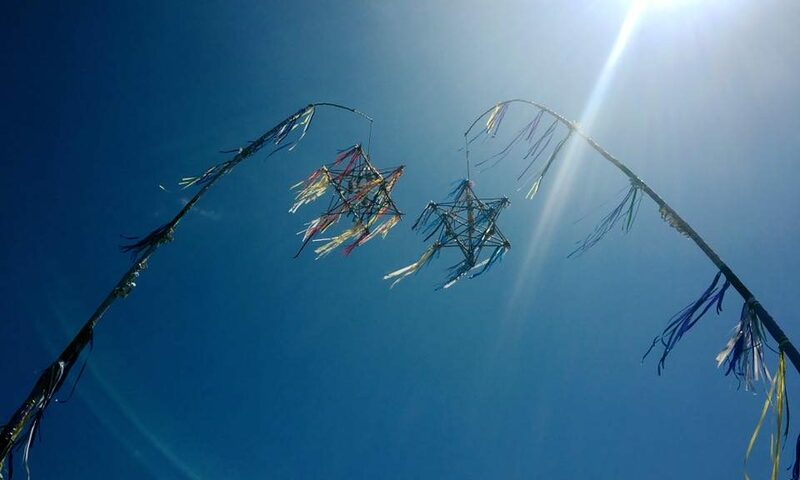 Held annually since 1969 in Veneta, 15 miles east of Eugene, this fun and funky event is an Oregon tradition. I finally took part in this tradition in summer 2017, spending a long weekend camping near the fair with friends and my boyfriend. 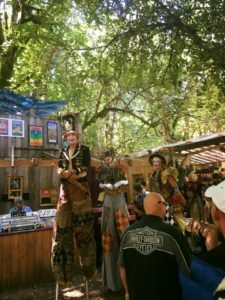 OCF far exceeded my expectations, and I highly recommend attending.